The dramatic dedication superstar Christian Bale puts in his roles! 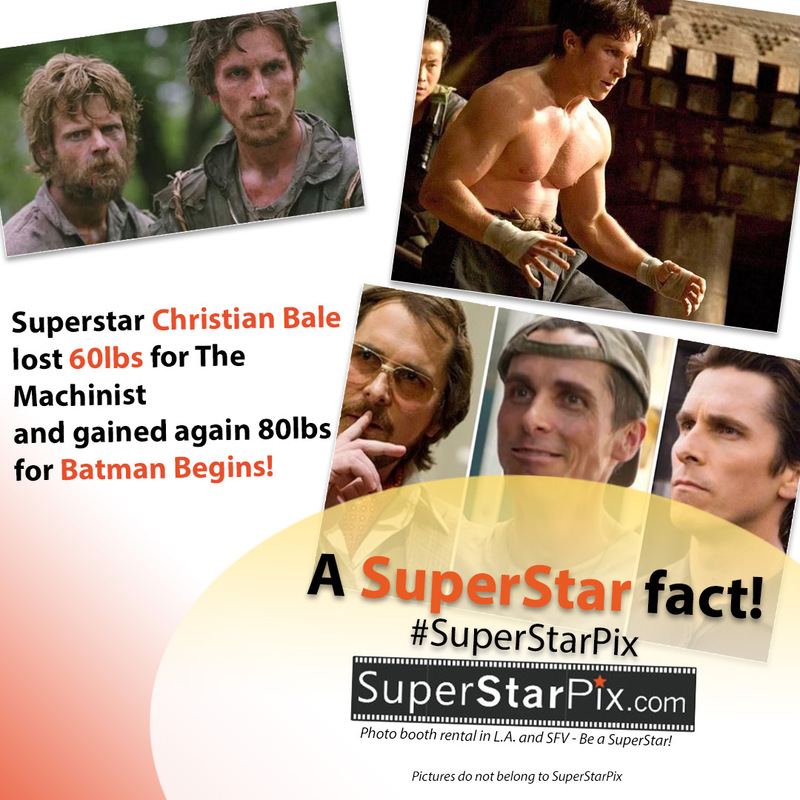 Bale incredibly lost 60lbs for the movie The Machinist, he then again gained 80lbs for Batman Begins in only 5 months! This might be an unhealthy way to present the self in the silver screen, but we recognize Bale’s incredible dedication (quite dangerous) – But his films like Batman Begins and Reign of Fire is enough for him to be recognized as a SUPERSTAR!  Imagine if we get a chance for Bale to use our SuperStarPix photo booth? It will be amazing! For more superstarpix celebrity news, follow our instagram here!